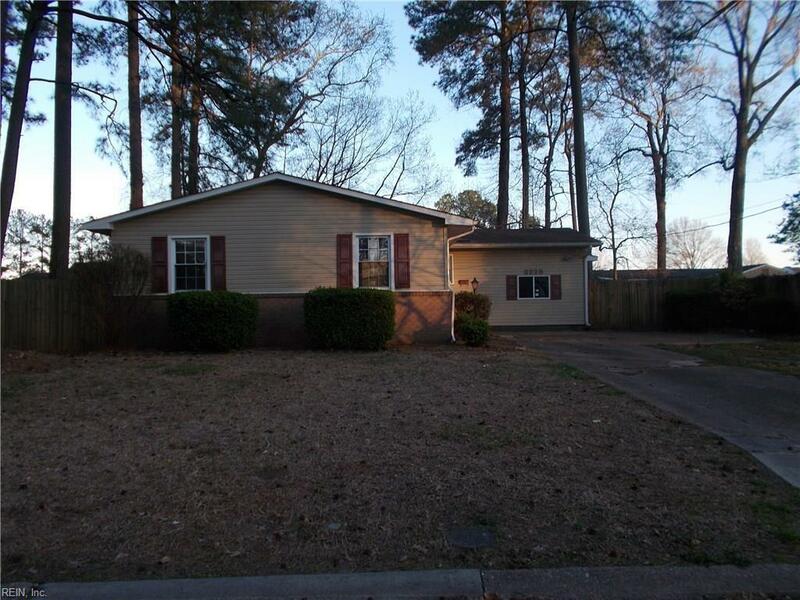 3225 Brookbridge Rd, Virginia Beach, VA 23452 (#10250244) :: Abbitt Realty Co. THIS HOME YOU DON'T WANT TO MISS SEEING IN THIS ESTABLISHED NEIGHBORHOOD. 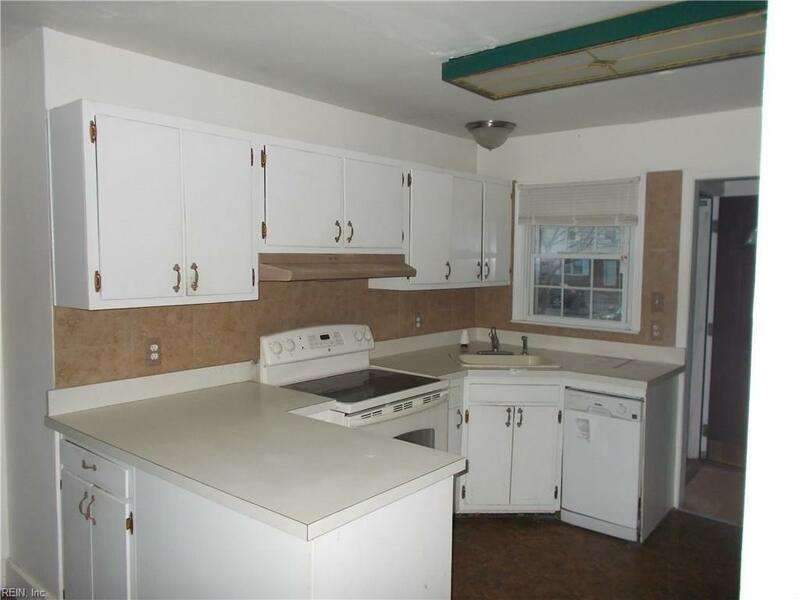 COMFORTABLE 4 BEDROOM, 2 BATH, RANCH. FUNCTIONAL KITCHEN WITH LARGE ADJACENT DINING AREA. LARGE UNIQUE SUNKEN LIVING ROOM. 4TH BEDROOM IS LARGE ENOUGH TO EASILY BE USED AS A FAMILY ROOM IF YOU DESIRE. 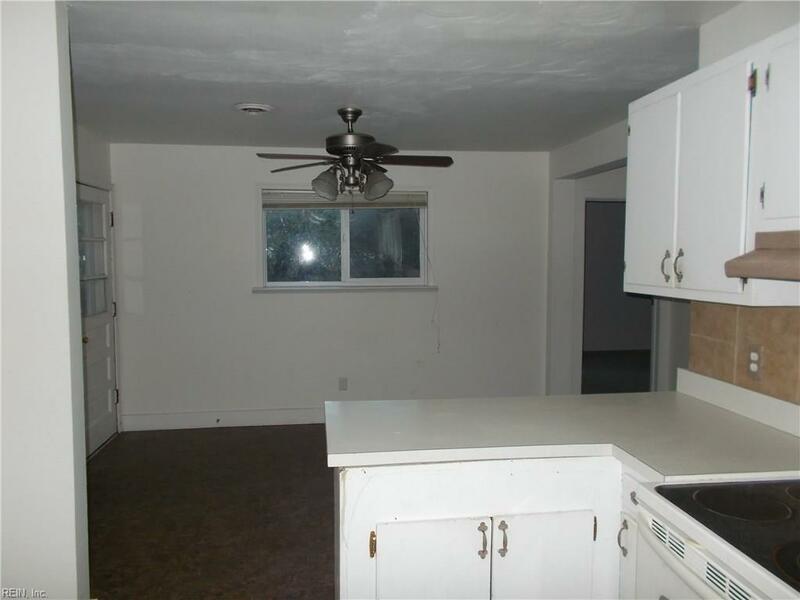 ONE BEDROOM HAS CORNER SHELVES. TWO BEDROOMS ARE CORNER ROOMS FOR MORE WINDOWS. LARGE SHADED BACK YARD. 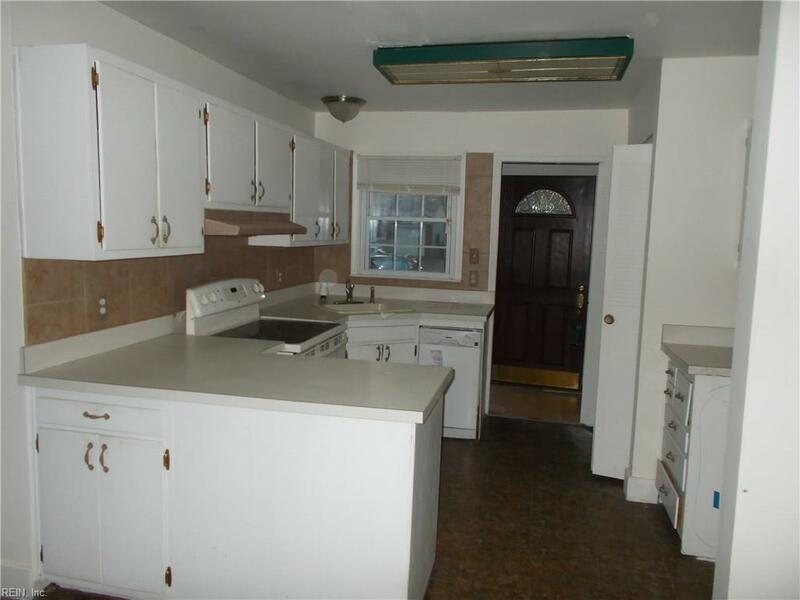 CENTRALLY LOCATED AREA CLOSE TO SHOPPING, ENTERTAINMENT, AND EVEN A RENOVATED CITY RECREATION CENTER.